Please note this amazing trip is limited to maximum 8 photographers. This photo safari with Mark Rayner will be an incredible experience for those interested in photographing some of the most beautiful landscape scenery in the world. We will be following in the footsteps of Ansel Adams one of the most famous photographers in the world and learning from his techniques and vision. 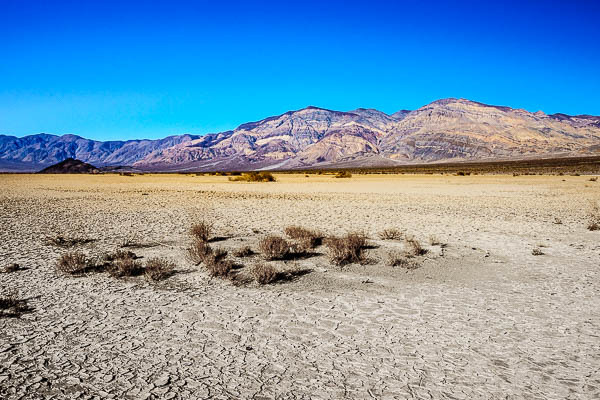 Photographing Death Valley, the lowest point in the U.S. Extraordinary colours, beautiful rock formations, dramatic cliffs, spectacular badlands vistas, high rugged peaks, soft textured sand dunes and contrasting salt flats. 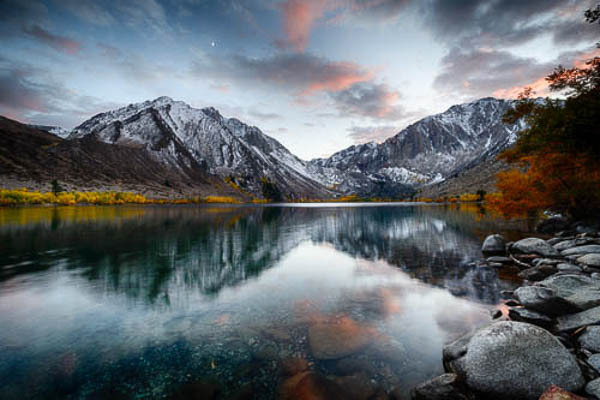 Mammoth Mountain and river valley surrounds including several beautiful mountain lakes and dramatic canyons contrasting with the vibrant, spectacular fall (Autumn) colours. 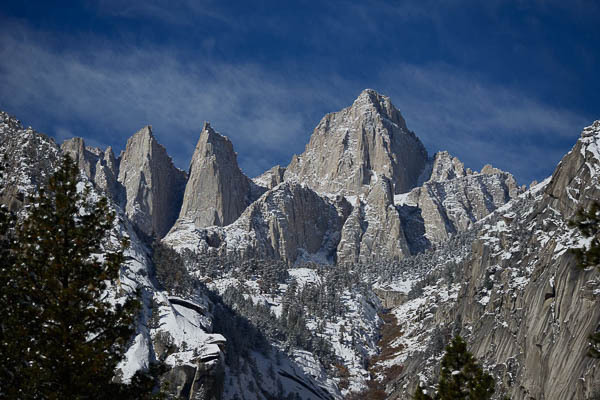 Mount Whitney, the highest mountain in the United States (outside Alaska) and the surrounding Alabama Hills, a scenic treasure and magnet for landscape photographers. Mono Lake, formed 760,000 years ago and home to millions of migrating birds, Mono Lake is a unique sight to see and photograph, producing different hues and colors at sunrise and sunset. Bodie, the largest preserved (un-restored) ghost town of the west, dating back to 1877. We have special permission to photograph inside some of the old buildings. For those interested in the old west, it is fascinating wandering around the deserted, dusty streets with a wide-angle lens and soaking in the spirit of this historic wild-west town. 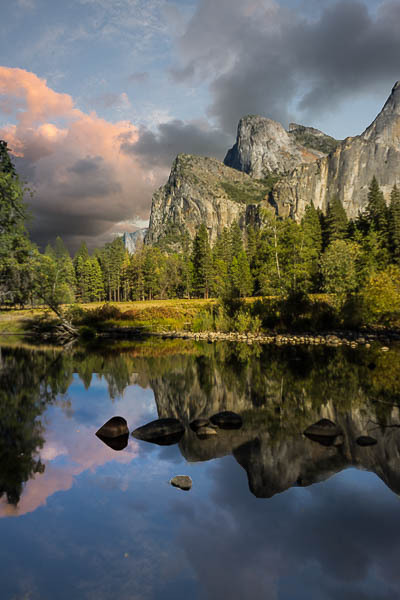 Yosemite is a simply unforgettable experience – you experience nature at its finest. We will spend four days photographing the glacier carved valleys and mountains from many different angles - sunrise and sunset and at night under the full moon! This trip has been planned to take in the beauty of the fall colours , just when the first snows of winter are arriving. San Francisco – Next we're off to San Francisco where we spend two days to photograph the Golden Gate Bridge, the redwood trees and the wild windswept coastal scenery. The more adventurous will have the opportunity to take a helicopter flight which actually flies under the Golden Gate Bridge. Departing San Francisco we head south and take in the Big Sur. Fabulous coastal scenery with an abundance of wildlife and sea-birds will make this a fitting finale to our grand adventure. We will be staying in comfortable accommodation including mountain cabins and travelling in our own private bus with ample time factored in to upload photos and learn from the review sessions with your professional photographer guide, Mark Rayner. This workshop is suitable for the beginner to advanced photographer. Partners are welcome. Small group size (maximum 8 photographers) will ensure you have access to one-on-one tuition and guidance. The Safari starts in Los Angeles where everyone will meet up before we head off to Death Valley to begin one of the most exciting 2 weeks of our lives. 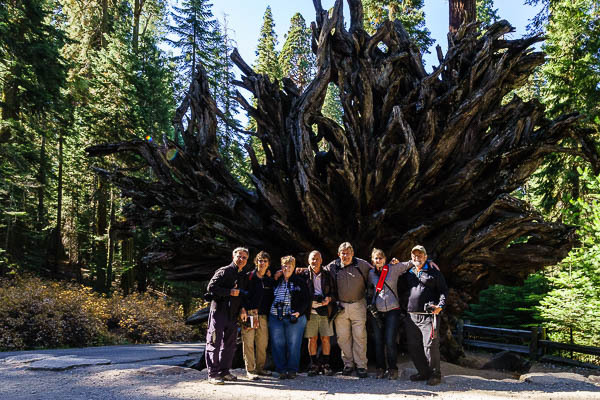 If photographing glacier carved valleys, crystal clear lakes, waterfalls, mountain wildflowers, authentic old west towns, one of the most unusual geological regions on the planet, Yosemite, vibrant fall colours with the backdrop of 14,000 foot mountains, abundant wildlife and birdlife interests you, then this is an experience you should be part of. Please join us. the Hotel, meet and greet and then Mark will explain what is in store over the next 13 exciting days. 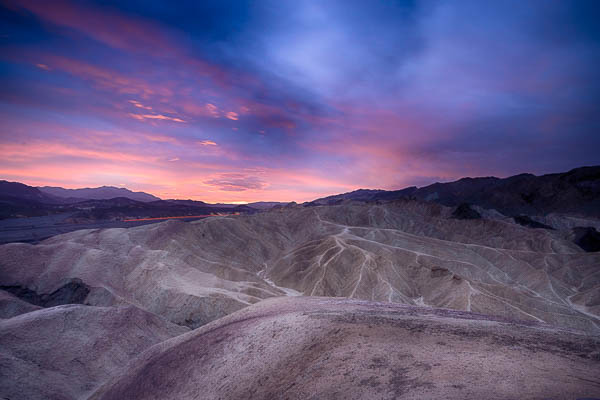 Leave early and drive to Death Valley where we will do a sunset shoot of amazing landscapes in the late autumn light. We will take the spectacular drive from Furnace Creek to Badwater where we will see interesting salt formations and colorful views. Badwater is 292 feet below sea level (anyone been this low before?). 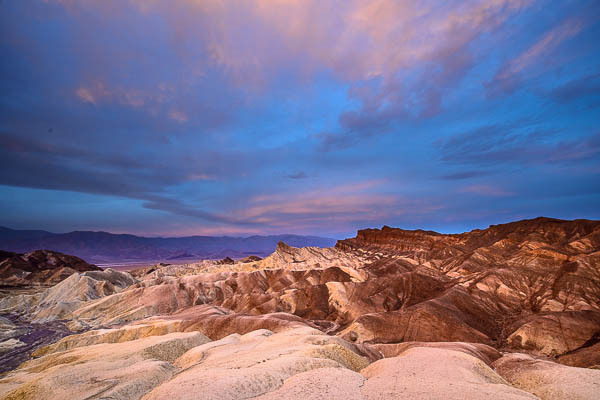 We will visit places with interesting names such as Mesquite Dunes, Artists Palette, Zabriske Point when possible timed to capture the best light. Stay overnight in Death Valley. the U.S outside Alaska), stay the night in Lone pine. 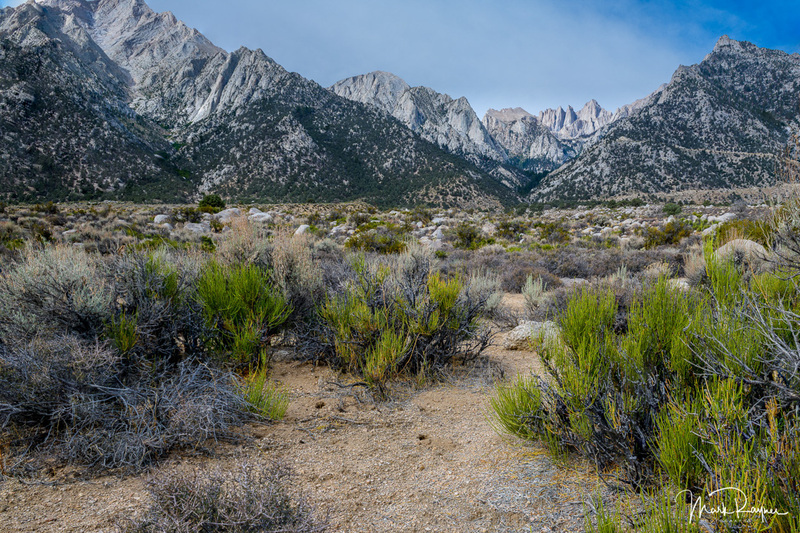 Lone Pine is the site where many western and John Wayne movies were shot. There is an old theatre in the town that shows these old movies and an interesting museum and area to photograph - great for black and whites. Sunrise (optional) at the shores of June Lake and then, after breakfast we photograph the Lakes around Mammoth and autumn colors. 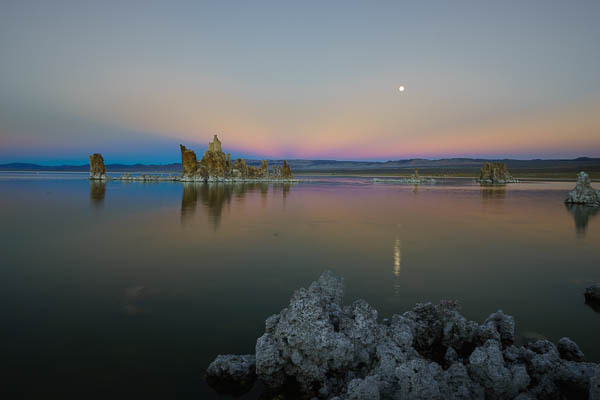 Sunset at the amazing Tufas of Mono Lake. Stay the night in Mammoth. 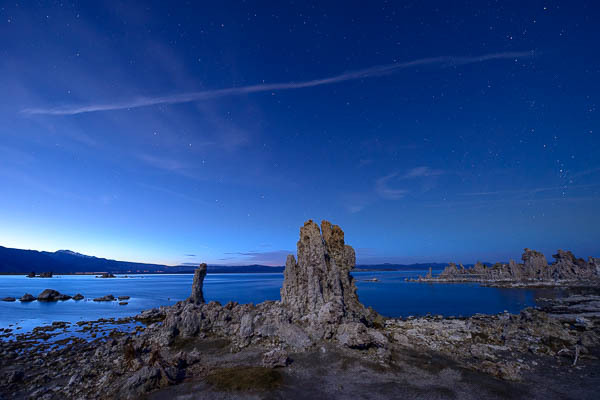 Sunrise at Mono Lake and then we travel to Bodie. 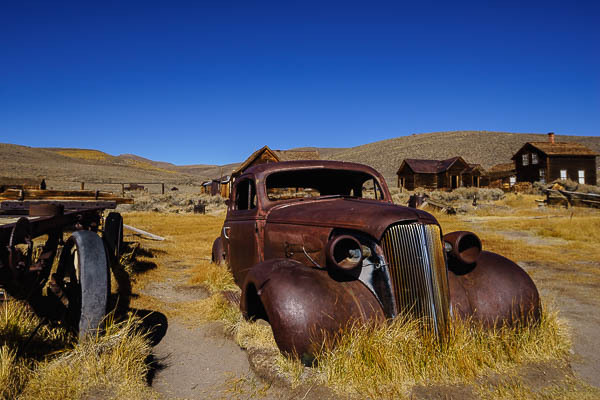 We will spend a few hours in Bodie wandering around the streets of this authentic old western town and finding out about its interesting past. Like something straight out of the movies this place is like going back to the 1800’s and is in a beautiful setting surrounded by the Sierra Mountains. 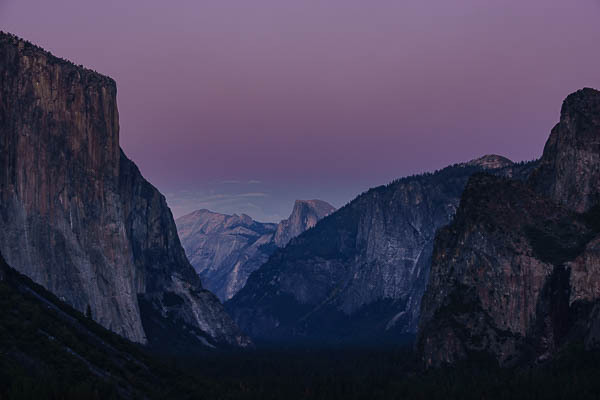 Drive over the Tioga Pass – to Yosemite for the sunset. This is an amazing drive and one of the most beautiful in America with superb high country scenery with elevations ranging from 6200 to 9945 feet. 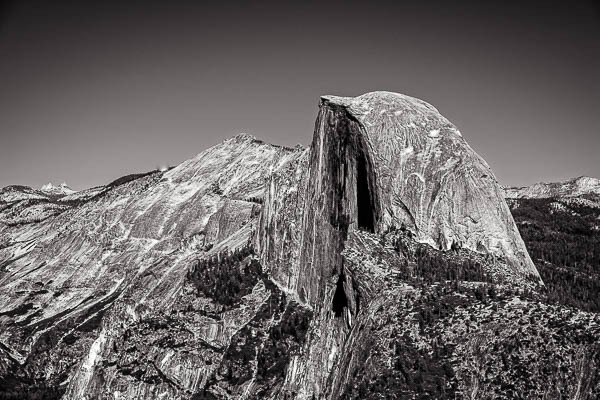 Stopping at Olmstead Point we can see all the way into Yosemite and Half Dome one of the most photographed places in the park. 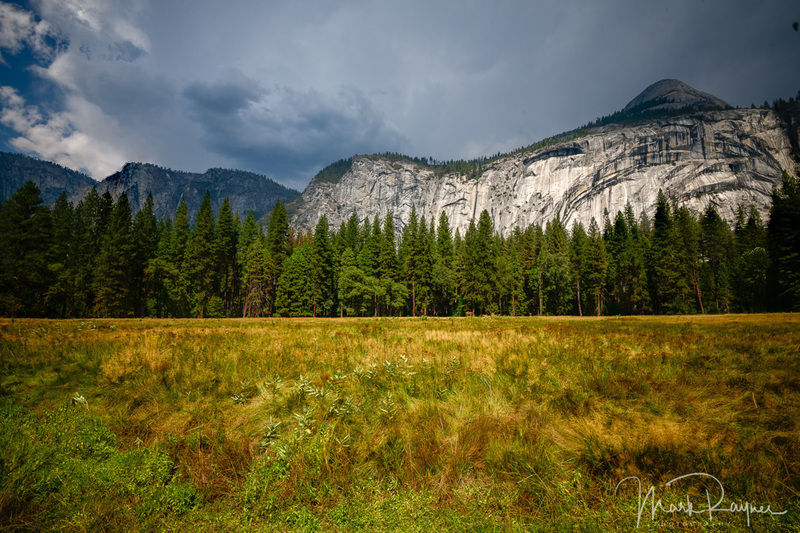 Further on we will spend as much time as we want at Tuolumne Meadows the largest subalpine meadow in the Sierra. Surrounded by ragged granite peaks and clear blue lakes this is nature at its finest. We will take most of the day to do this drive stopping many times on the way. We make our way to Oakhurst not far outside the park. This will be our base for the next three nights. 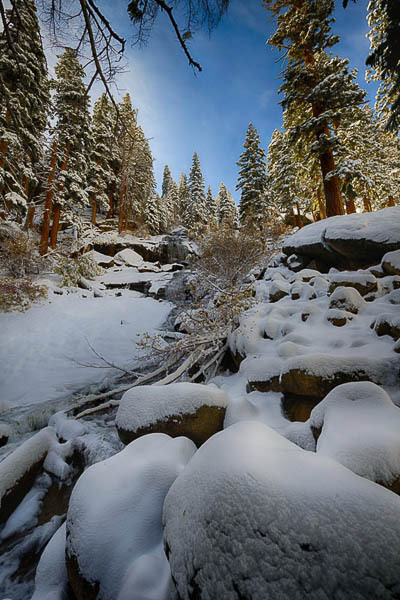 We will visit the best places to photograph the wonders of Yosemite at this time of the year. We will visit the Ansel Adams gallery and gain a greater insight to this man’s remarkable life and photography skills. 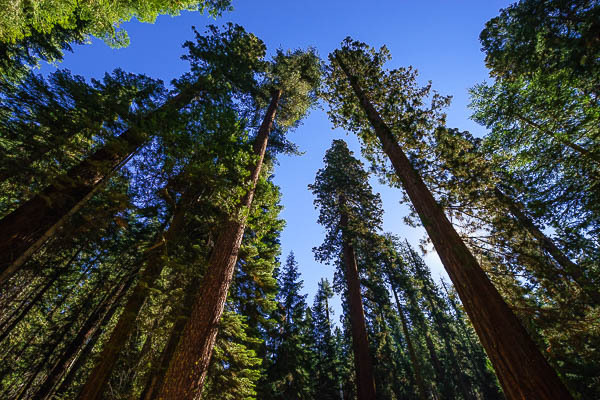 Some of the highlights of these few days will be Mariposa grove to photograph the giant Sequoia trees. One of the trees is 2700 years old! 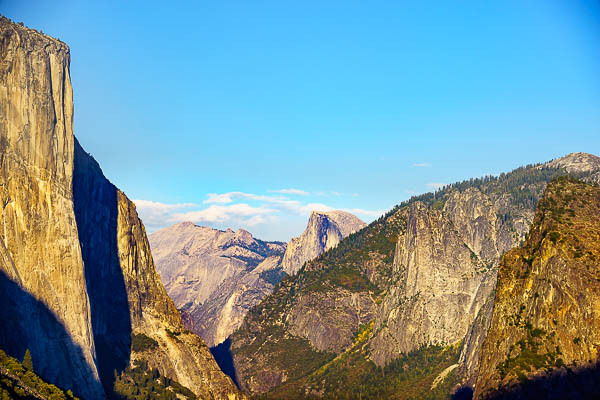 You will also see Half Dome, El Capitan, Glacier Point, the mists of Yosemite falls and the rivers flowing through the Valleys on their way to the Pacific Ocean many miles away. You can expect to see wildlife including coyotes and black bears. These 2 days will be spent doing early morning shoots, back to the Hotel for review/editing and out late afternoon for more photo opportunities. As October is off season in the Park it is probably the best time of the year to visit Yosemite. In summer it is just too crowded and in winter many of the roads are closed. Today we leave Yosemite and drive to San Francisco. This is also a beautiful drive and on the way we will stop at the historical town of Sonoma for lunch and visit the Railtown Park for those interested in photographing the beautiful old well-preserved trains. Stay the night in San Francisco. We spend two days in San Francisco photographing this iconic city and of course the Golden Gate Bridge. is not included in the tour pricing) for those interested. 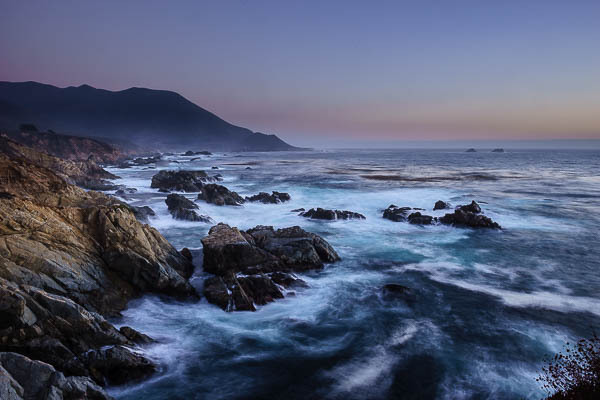 Check out from the hotel and head south for the Big Sur finale back to Los Angeles. 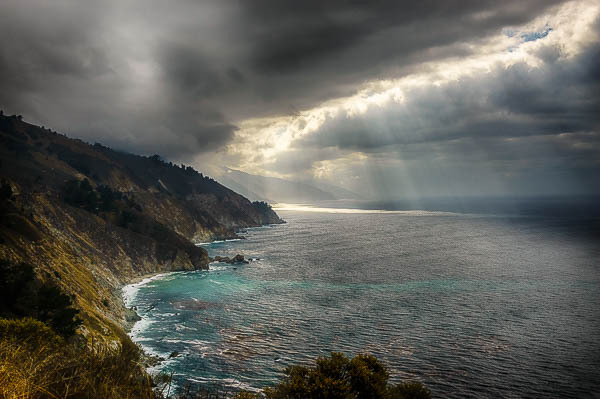 This is an amazing picturesque drive and along the way we will take in McKay Falls, One of the few waterfalls in the world that falls directly into the ocean. We'll also be keeping an eye out Ruby-throated Hummingbirds along the way which frequent the area. Overnights at Carmel and Cambria as we make our way back to Los Angeles. Cost for the photography expedition: USD$6760.00 single occupancy. Please note we need a minimum of 6 participants for the Expedition to take place.